Happy Cinco de Mayo! So you know that our diatomaceous earth filter aid filters the world's best beers, wines, whiskeys, brandys, sakes and a host of other alcoholic beverages, right? 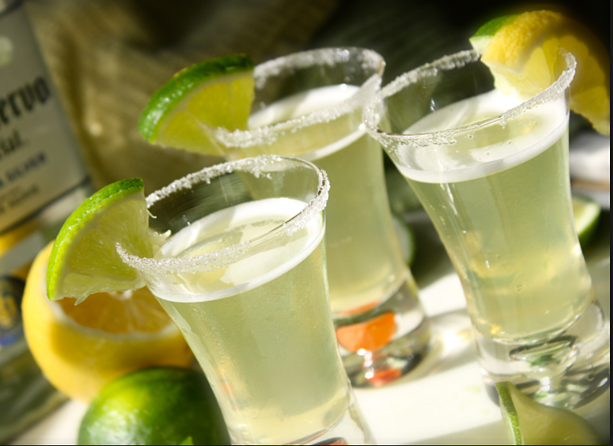 What about the world's largest producer of tequila? Yep, bingo. DE filters tequila, too. It's a great week to celebrate this made-in-Mexico drink, and learn a little about diatomaceous earth filtration and tequila. So, Happy Cinco de Mayo. Celebrate with a nice aged anejo, or a margarita on the rocks!